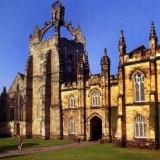 ECSSS annual conference, University of Aberdeen. 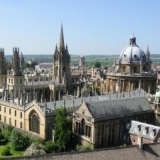 10th Conference of Irish Historians in Britain, University of Bristol. 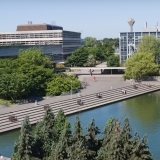 10th International Congress on the Enlightenment, UCD, Dublin. 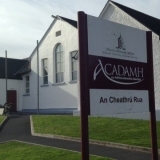 Comhdháil Ghaeilge an ECIS, Coláiste Mhuire gan Smál, Ollscoil Luimnigh. 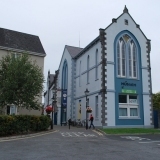 Comhdháil bhliantúil an ECIS, Coláiste na Tríonóide, BÁC. 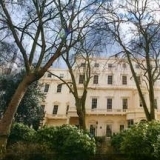 Conference on 'Unity and diversity in European culture c.1800', British Academy, London. 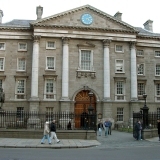 ECIS and ECSSS joint annual conference, Trinity College Dublin. 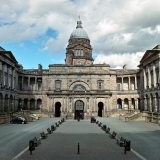 Bi-annual conference of the Irish-Scottish Academic Initiative, University of Edinburgh. ECIS annual conference, University of Limerick. 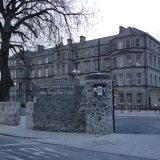 First Galway Conference of Irish Studies, Ollscoil na hÉireann, Gaillimh. 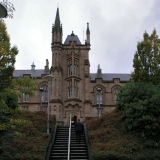 ECIS annual conference, Magee College, University of Ulster, Derry. 'The Flight of the Earls' conference, Letterkenny Institute of Technology. Comhdháil bhliantúil an ECIS, Coláiste na hOllscoile Corcaigh. Scoil Samhraidh Merriman, Inis, Co. an Chláir. 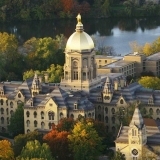 Keough-Naughton Institute for Irish Studies, University of Notre Dame, South Bend. 'United Islands? 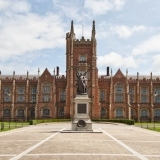 Multi-lingual radical poetry and folk song in Britain and Ireland 1770-1820' conference, Queen's University Belfast. 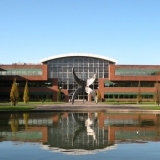 Annual Conference of the ECIS, UCD, Dublin. Comhdháil bhliantúil an ECIS, Ollscoil Luimnigh. cruinniú de Chumann Béaloidis Chonamara, Acadamh na hOllscolaíochta Gaeilge, an Cheathrú Rua. 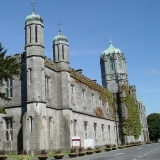 seimineár dar teideal 'Saothrú na Gaeilge scríofa i suímh uirbeacha na hÉireann, 1700-1850' in Institiúid an Léann Daonna, Coláiste na hOllscoile, Baile Átha Cliath. 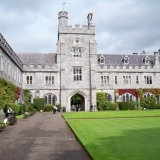 ECIS annual conference, National University of Ireland Maynooth. 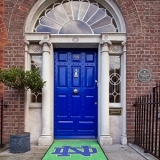 Irish Seminar 2014, Keough-Naughton Institute for Irish Studies, O'Connell House, Dublin. 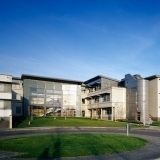 Comhdháil bhliantúil an ECIS, Ollscoil na hÉireann, Gaillimh. 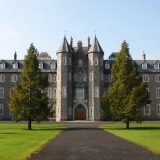 The Fourth International Conference of Jacobite Studies, Maynooth University. Irish Seminar 2018, Keough-Naughton Institute for Irish Studies, O'Connell House, Dublin.